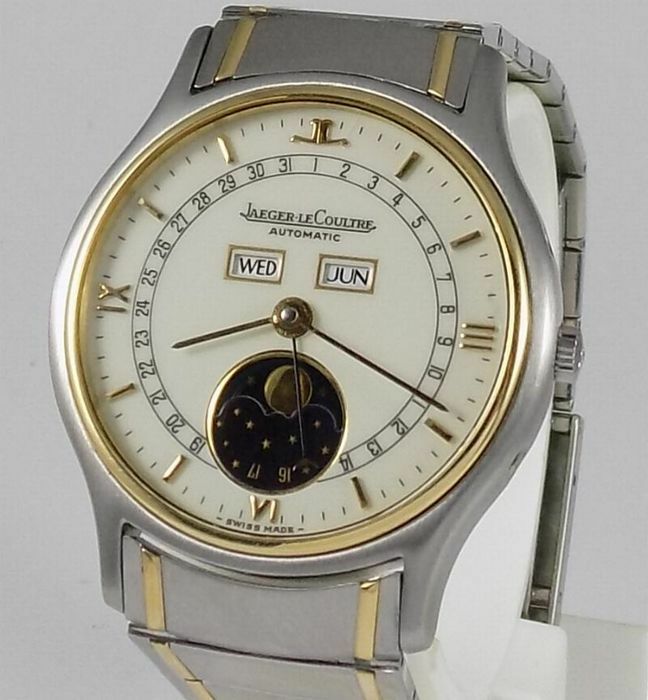 Jaeger-LeCoultre is known for its watches' highly complicated movements and elegant, thin designs. 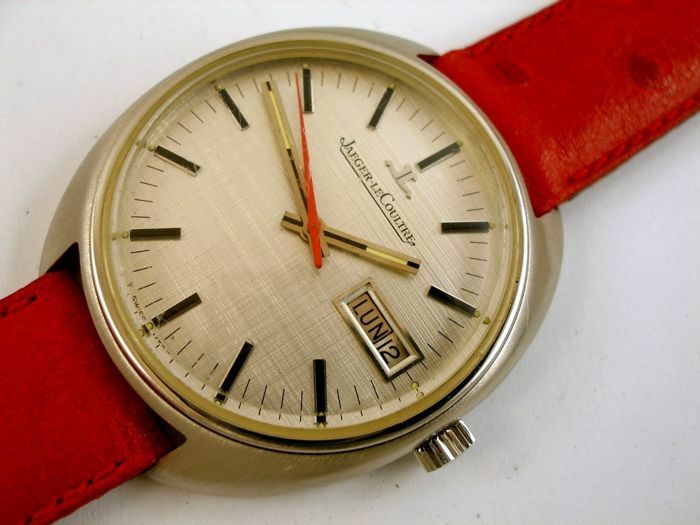 Here is the story of the fabled Swiss timepiece brand. 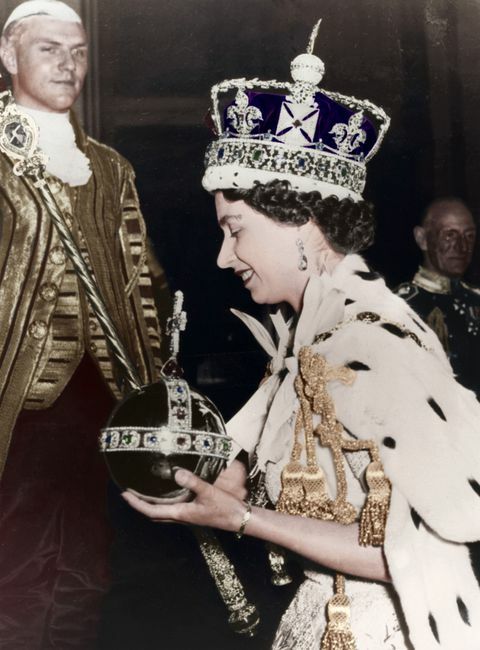 The brand has drawn distinguished clients, including Queen Elizabeth II of England, who on June 2, 1953, the day of her coronation, wore a diamond-studded Jaeger-LeCoultre Caliber 101. 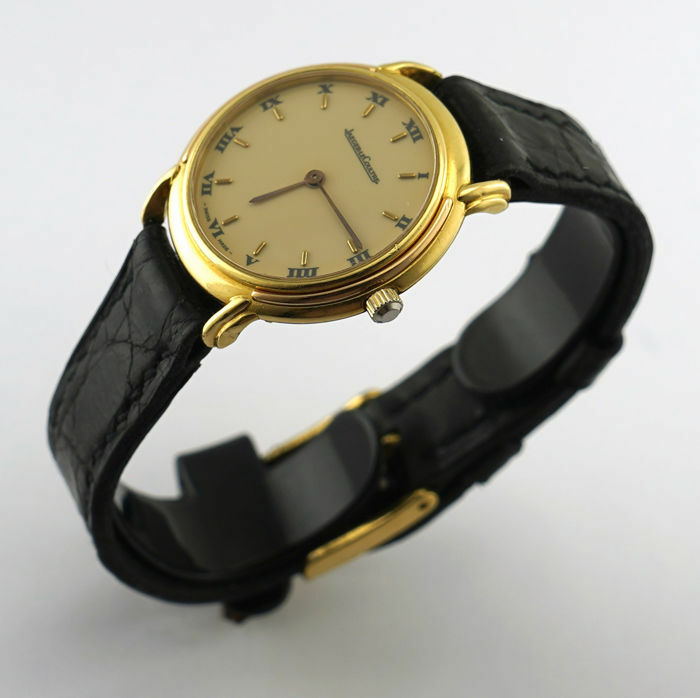 This model, designed in 1929, still has the smallest watch movement in the world. 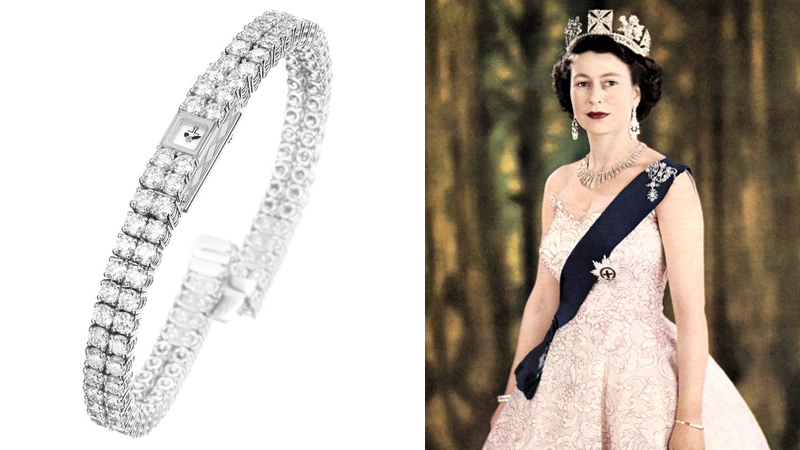 In 2012, the company presented the royal matriarch with a white gold diamond watch model 101 in honor of her Diamond Jubilee. Here is the story behind the fabled brand. 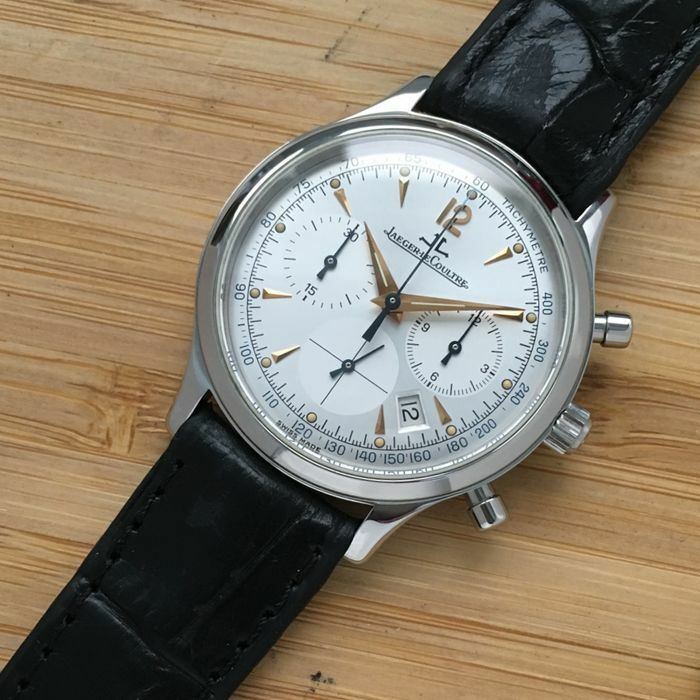 The history of Jaeger-LeCoultre begins in the 16th century, with the exile of the Frenchman Pierre LeCoultre (1530 - 1600), originally from Seine-et-Marne, France. He fled from France to Switzerland because of the intolerance towards reformers who opposed the Huguenots. Pierre LeCoultre obtained the status of inhabitant of Geneva in 1558, when he settled with his family in the canton of Vaud. In 1612, the son of Pierre LeCoultre built a church on the land acquired by his father in the Vallée de Joux, which would become the meeting point of a small community that would soon form the town called Le Sentier. The LeCoultre family entered the world of watchmaking in 1833 with the creation of a watchmaking workshop in Le Sentier under the direction of a descendant, Antoine LeCoultre (1803-1881), who was then 30 years old and had already invented a machine to cut steel. Just ten years later, Antoine LeCoultre invented the millionometer, the most precise measuring instrument that the industrialized world had known and, three years later, he designed a mechanism that allowed a key to wind clocks and adjust the time. Antoine LeCoultre was not only a watchmaker and an ingenious inventor, he was also a visionary entrepreneur. The reputation of Jaeger-LeCoultre in Switzerland led him to win a gold medal at the 1851 London World's Fair (The Great Exhibition) for its precision and mechanization work. 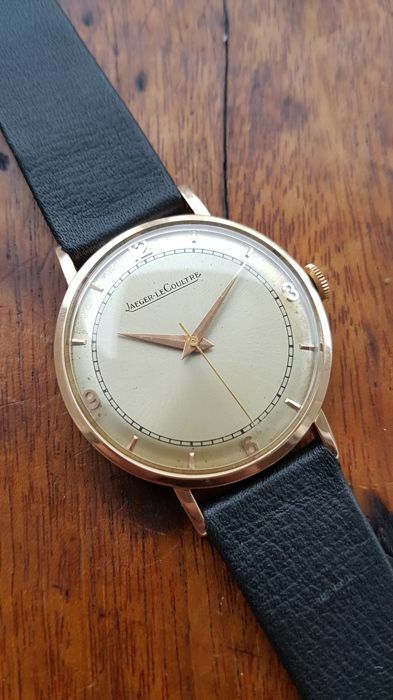 JAEGER-LECOULTRE. Reloj "Prototipo invendible" con segundos centrales y "diamante interior"
At a time when the various trades involved in watchmaking were contracted out, Antoine has the idea of bringing them together under one roof, in this case at LeCoultre & Cie Factory, founded in 1866 with the help of Elie (1842- 1917), his 24-year-old son. The family workshop became "La Grande Maison de la Vallée de Joux" which by 1870 already employed 500 people and created more than 350 different calibers, of which more than a third had a chronograph function. At the beginning of the 20th century, the Alsatian watchmaker Edmond Jaeger, based in Paris since 1880, and supplier of the Navy, launched a competition for leading Swiss watch brands to develop and produce extra-flat watches. 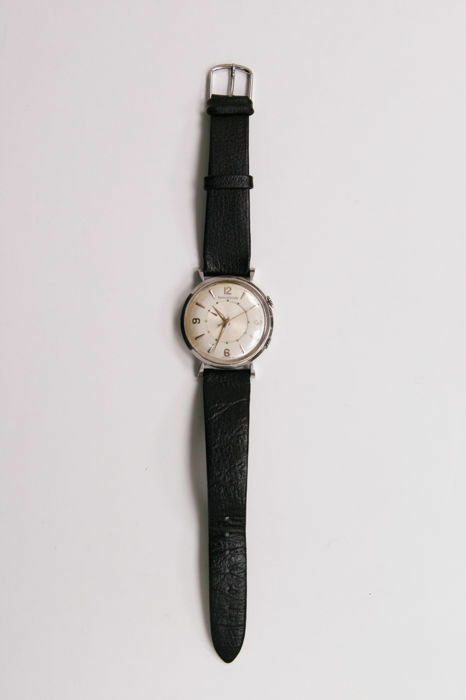 This was how in 1907, Jacques-David LeCoultre, Antoine's grandson, presented the model 145, the flattest watch in the world and inaugurated a long collaboration between LeCoultre, Jaeger and Cartier, based on exclusive contracts. LeCoultre & Cie produced most of Philippe Patek's white clocks in Geneva until the 1930s. 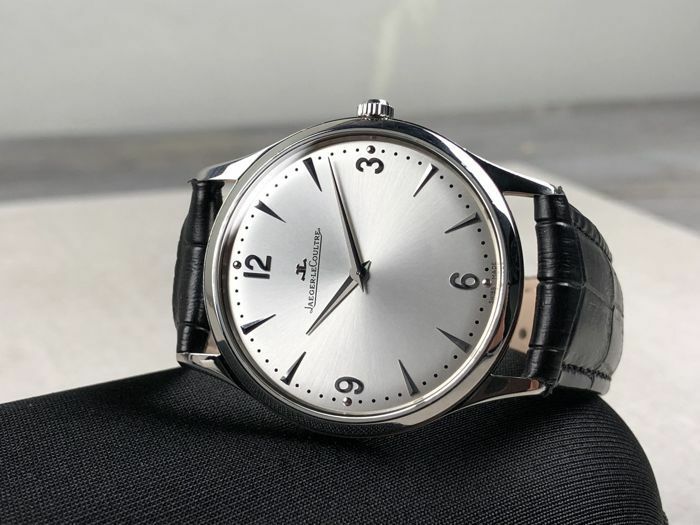 After the death of Edmond Jaeger in 1922, the already well-established relationship between the Parisian and Swiss companies resulted in the creation of the Jaeger-LeCoultre brand in 1937. The legendary Reverso model watch, created in 1931, was originally designed to withstand shocks during polo matches. 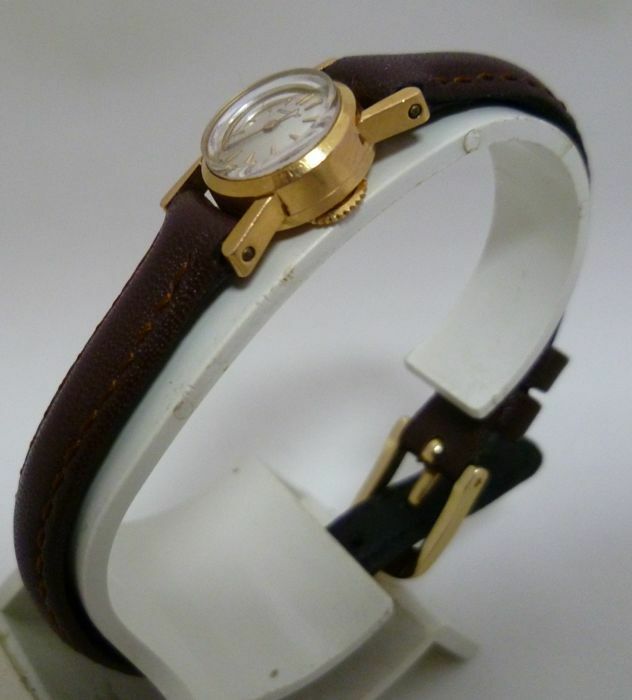 Its Art Deco style gained prominence when it was worn by pioneer aviator Amelia Earhart. However, all the following models that were marketed, including the Futurematic, Powermatic, Memovox, Master, Gyrotourbillon, did not arrive in the United States with the same name. 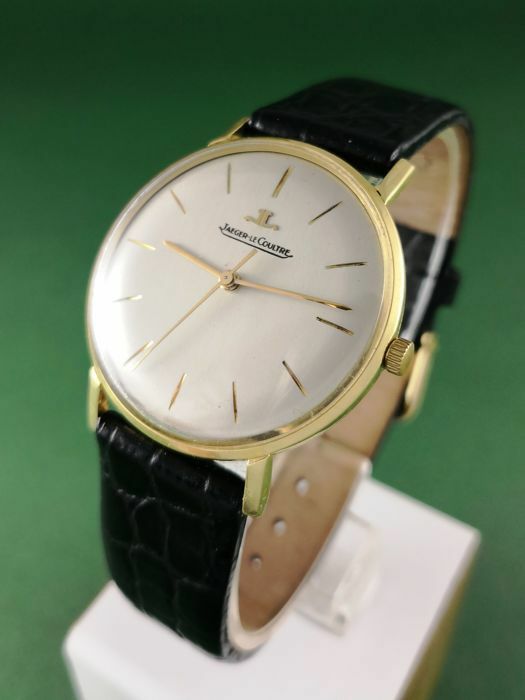 Several models continued to be sold under the sole name of LeCoultre until the mid-1980s, causing some confusion among American dealers and collectors. The company born in Sentier was acquired in 2000 by the Richemont group, based in Geneva and specialized in the luxury industry, owning brands like Vacheron Constantin, Montblanc and Cartier. Under the direction of Daniel Riedo, Jaeger-LeCoultre celebrated the 85th anniversary of the Reverso model in 2016 with the creation of a new model "respectful of the legend", although now equipped with an automatic caliber. In 2009, the Hybris Mechanica Grande Sonnerie (Westminster carillon) was launched, with about 1,300 components and around 50 complications, it is the most expensive watch model of the brand, valued at more than $1.4 million. The brand's legacy of fine craftsmanship and highly complicated calibers has established it as one of the leading watch companies in the world.